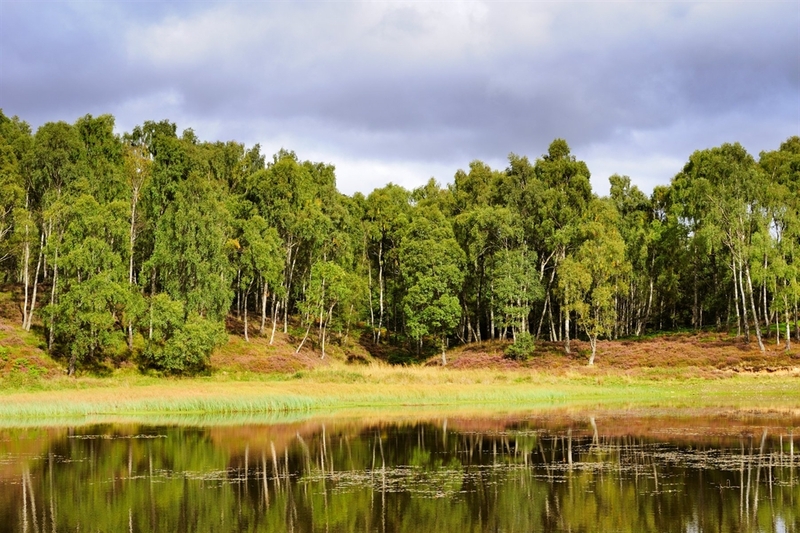 Craigellachie National Nature Reserve encompasses a fantastic mixture of birch woodland, open glades and tree-fringed lochs, rising to a craggy summit with superb views out across the Cairngorms National Park. 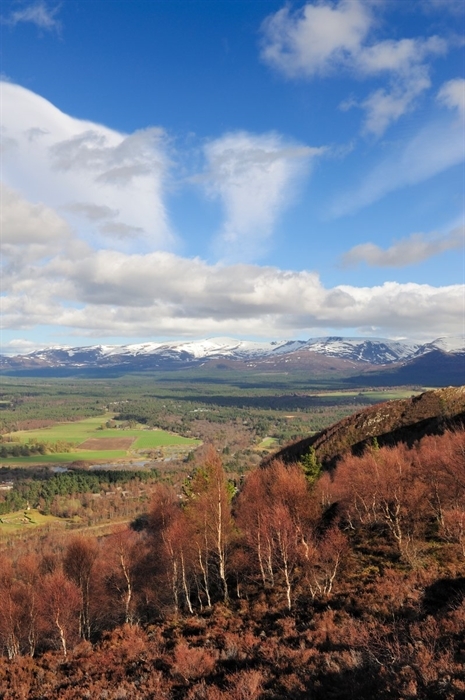 Take your pick of one of the four trail routes, one of which is all abilities, and enjoy the unexpected peace and solitude to be found here just minutes from the main road in Aviemore. 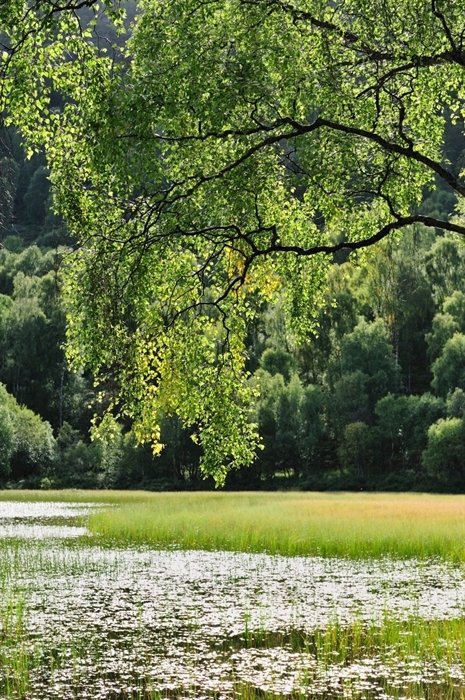 A perfect destination for a stroll from Aviemore, the woodland of this reserve brings together the gentle motion of silver birch trees with the constant activity of countless insects in summer. The crags loom above the woodland like sleeping grey giants and provide a home for peregrine falcons. The Youth Hostel at the Reserve entrance hosts a visitor hub with information boards and a webcam streaming video footage from a peregrine falcon nest situated high up on the crags at the Reserve. A panel by the Reserve entrance gives details of colour-coded and way-marked trails. The paths increase in difficulty the further up the hillside you climb. The Entrance to Craigellachie Nature Reserve is located at the Aviemore Youth Hostel Car Park towards the southern end of Aviemore. By Public Transport: The nearest bus stop is on the High Street at Aviemore Railway Station (0.5 miles). 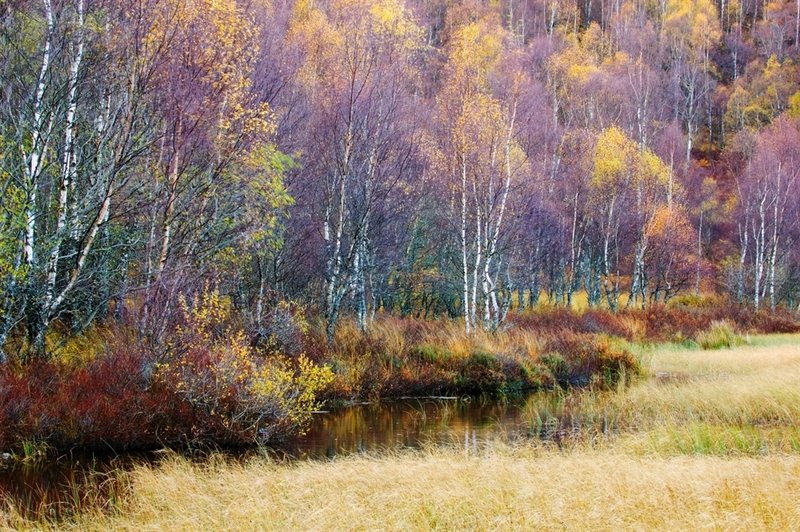 The Heather Hopper provides connections throughout the Cairngorms National Park. Trains stop at Aviemore Railway Station (0.5 miles) which is on the Perth - Inverness line. By Bike: The Kincraig to Inverness Section of NCN Route 7 (Glasgow - Inverness) passes near the Reserve. Leave the route at Aviemore and follow signs from Aviemore Youth Hostel to the Reserve entrance, passing under the A9.